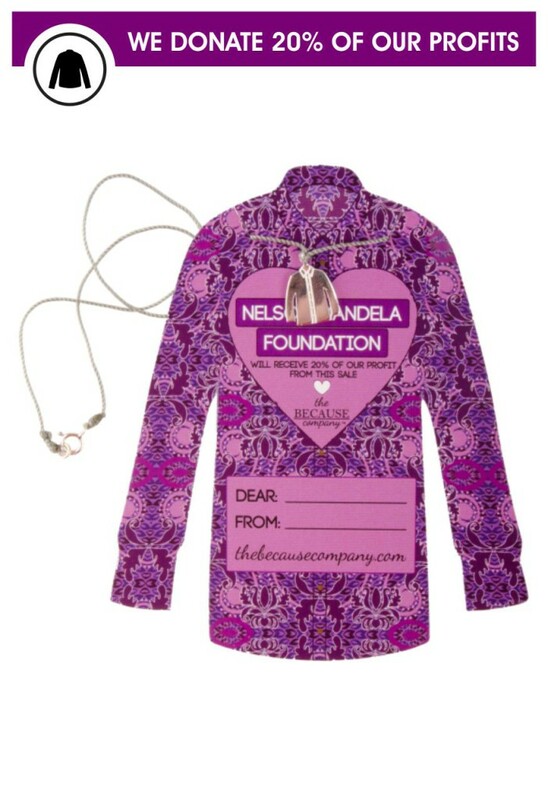 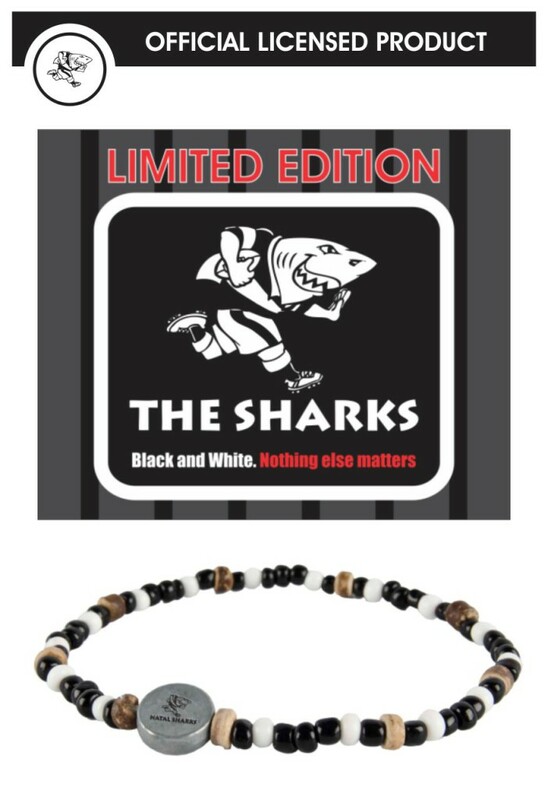 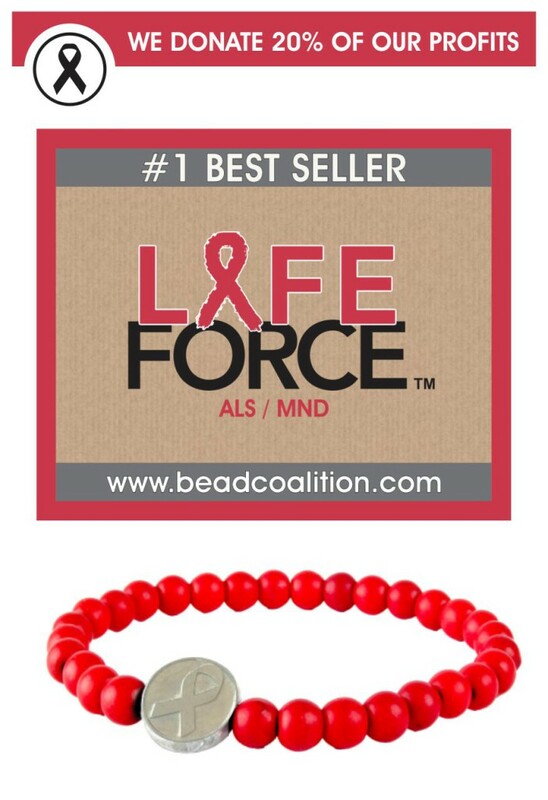 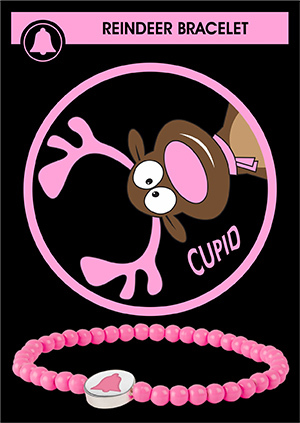 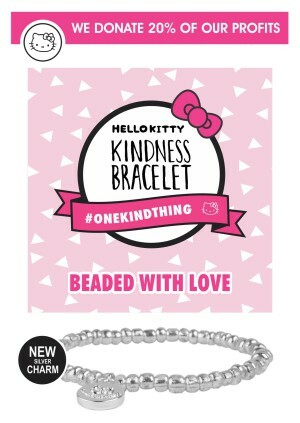 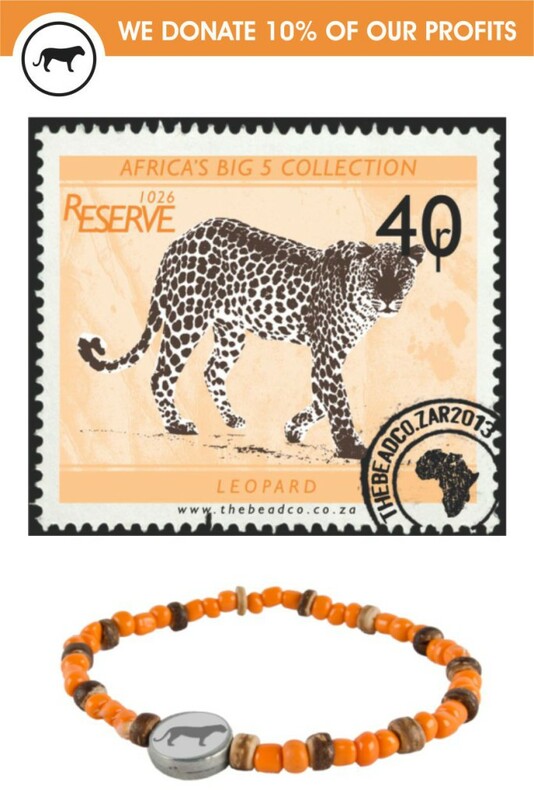 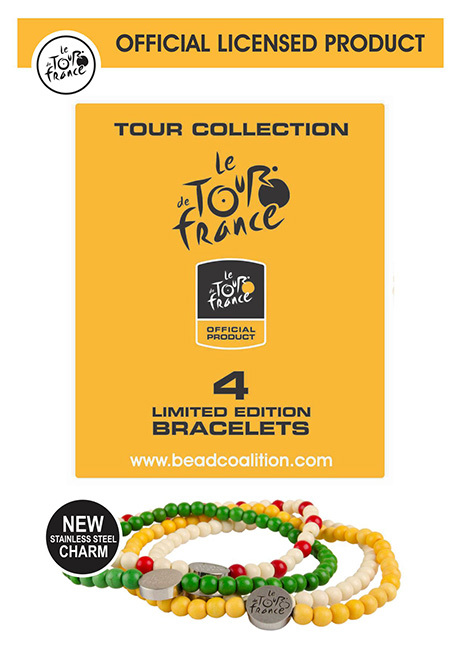 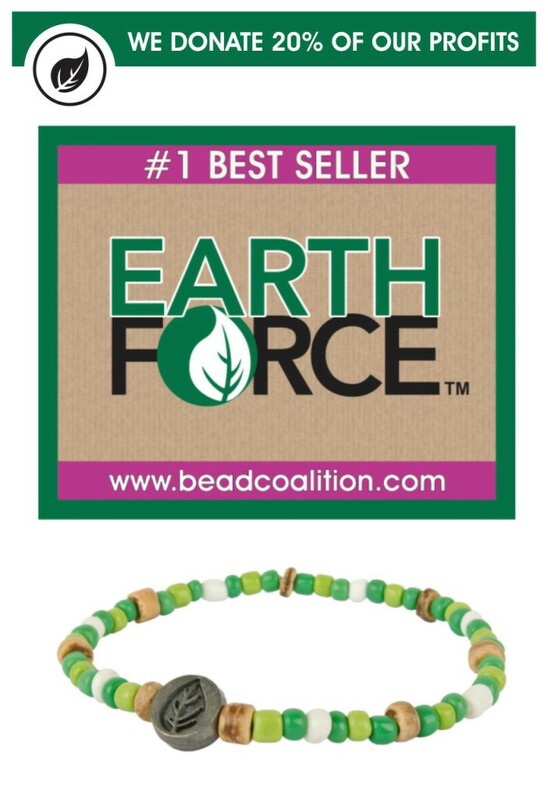 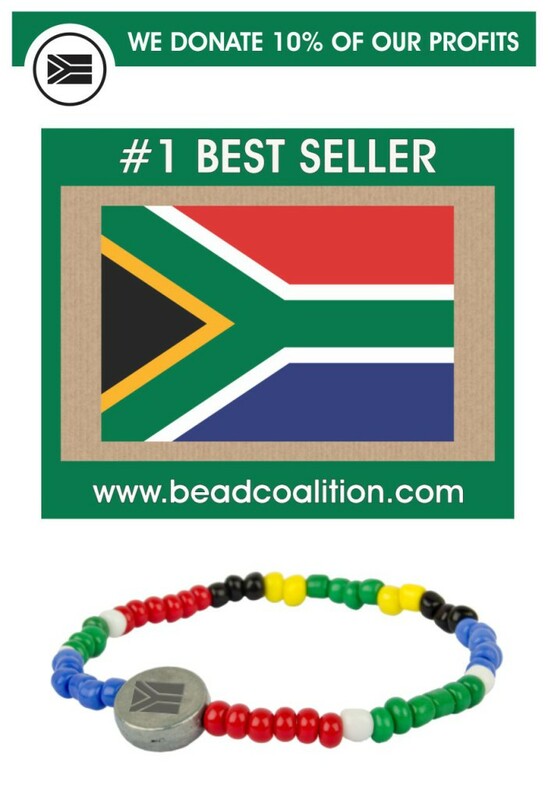 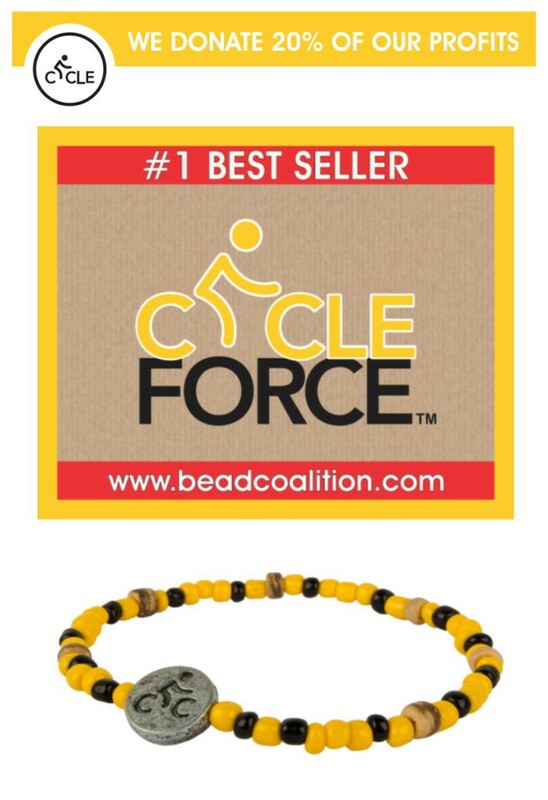 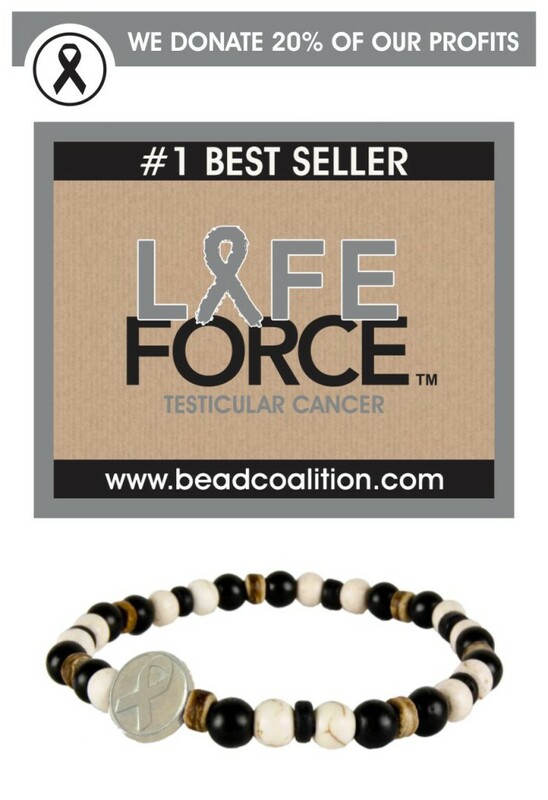 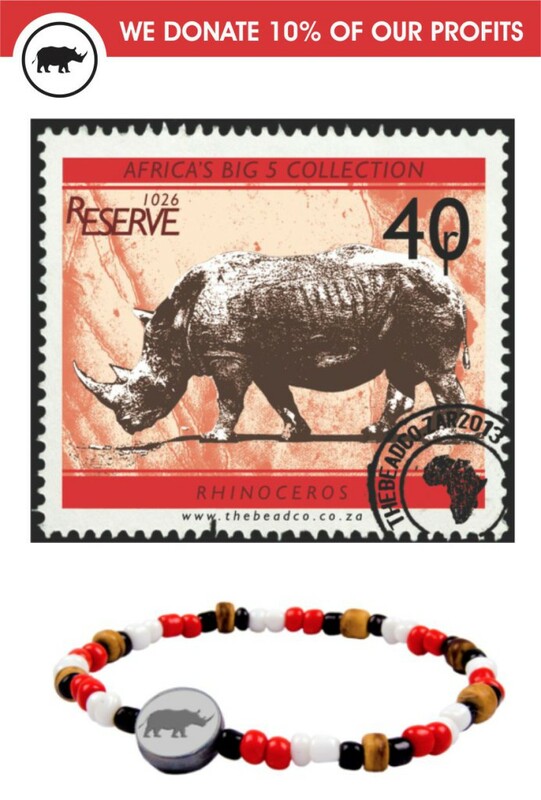 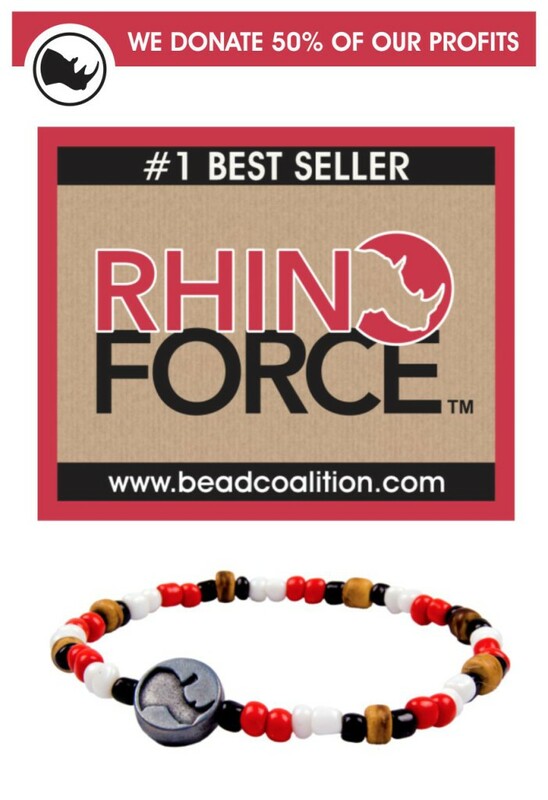 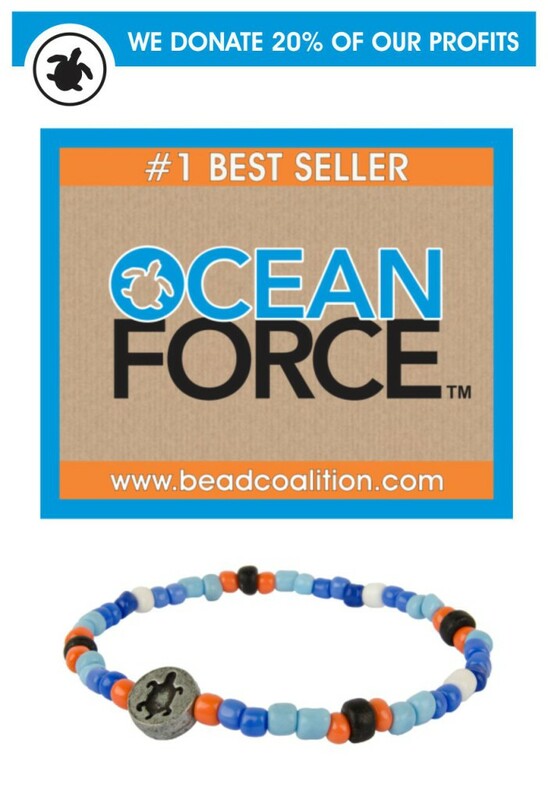 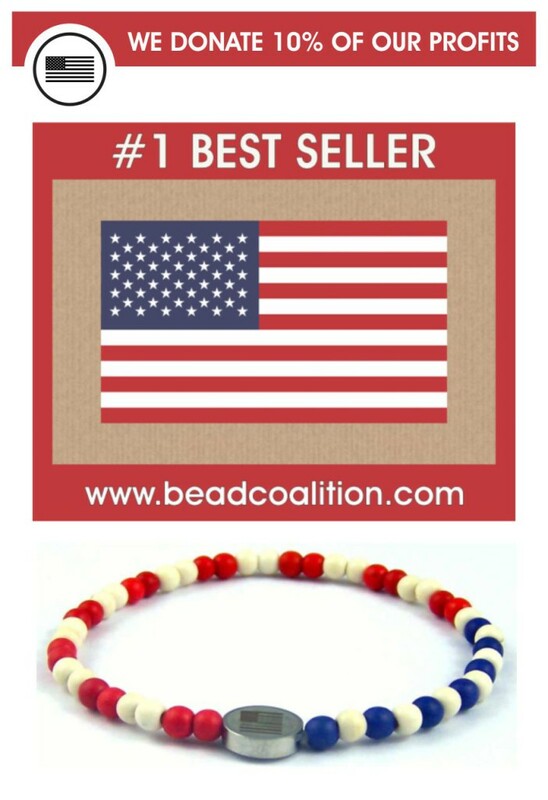 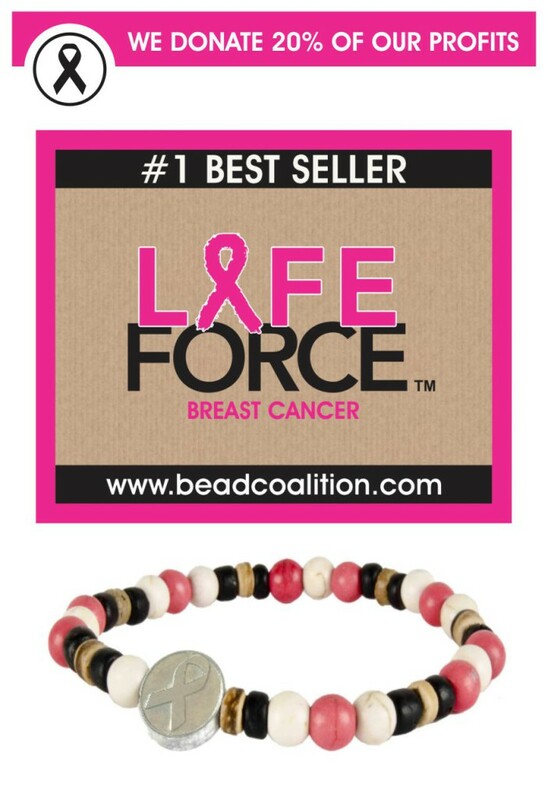 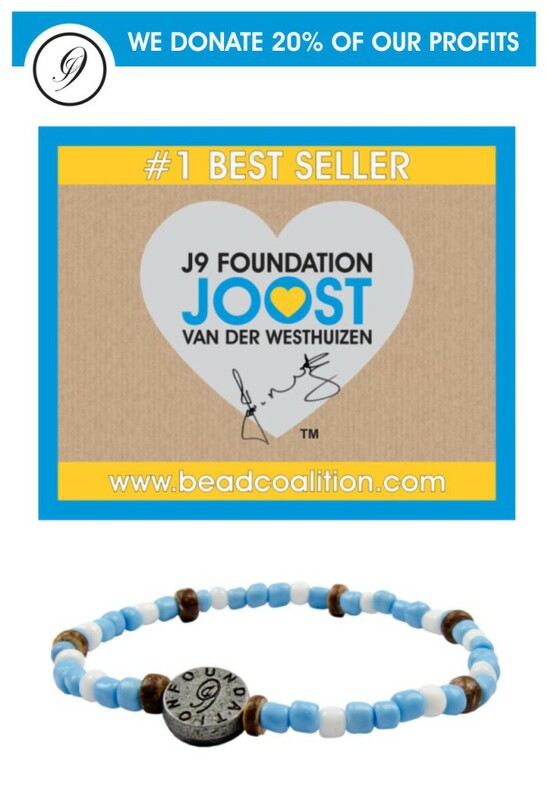 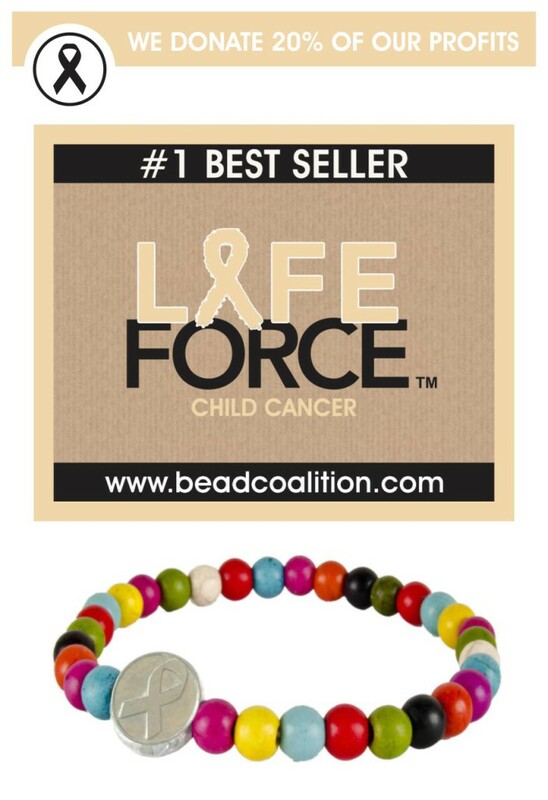 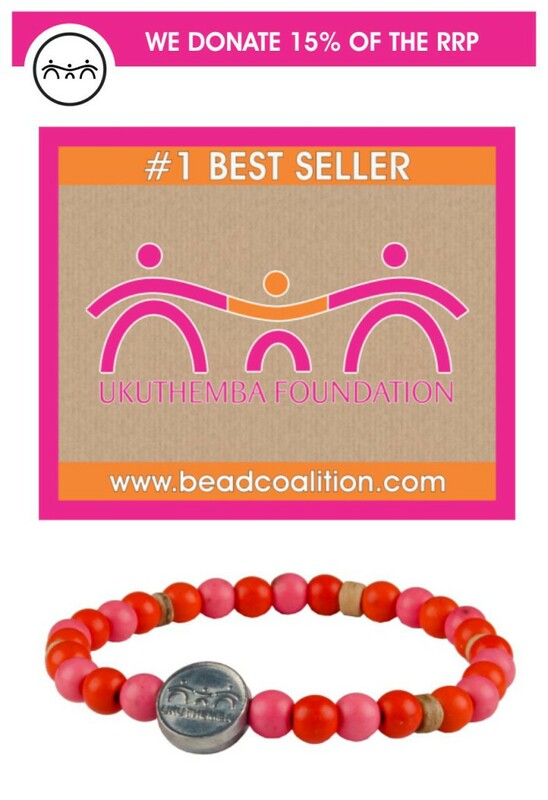 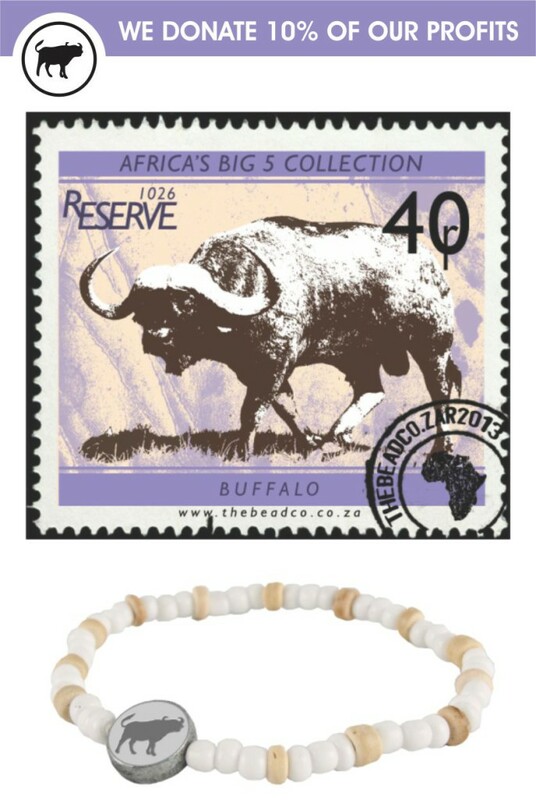 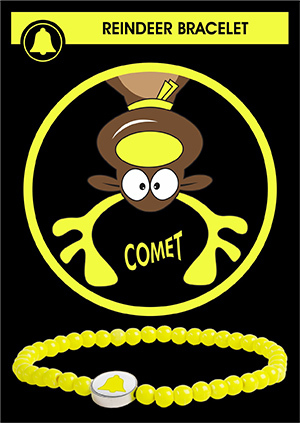 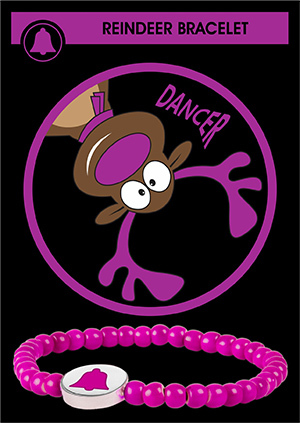 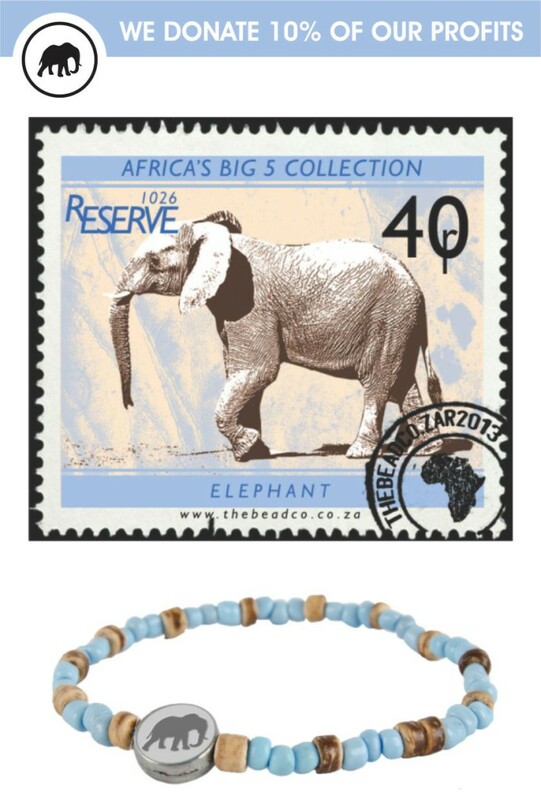 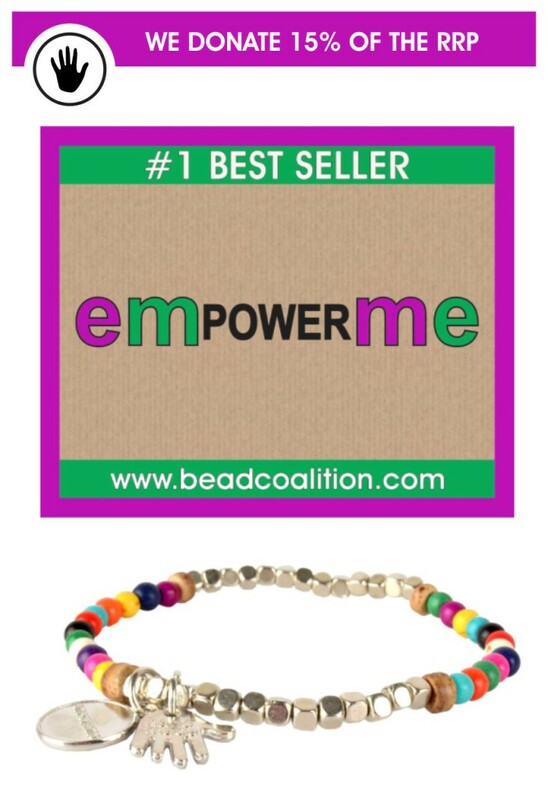 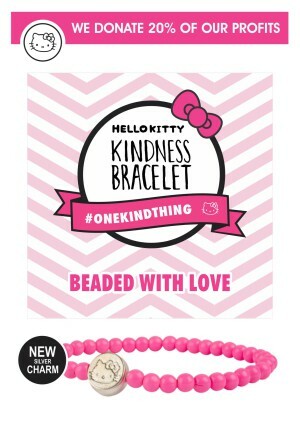 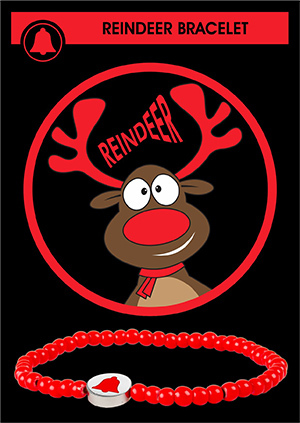 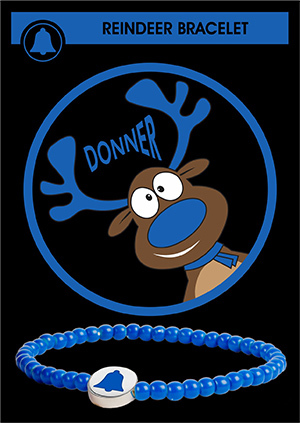 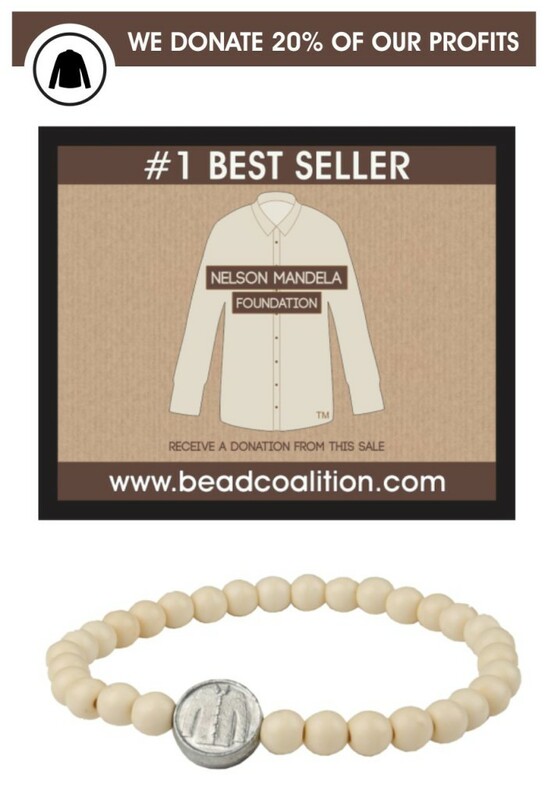 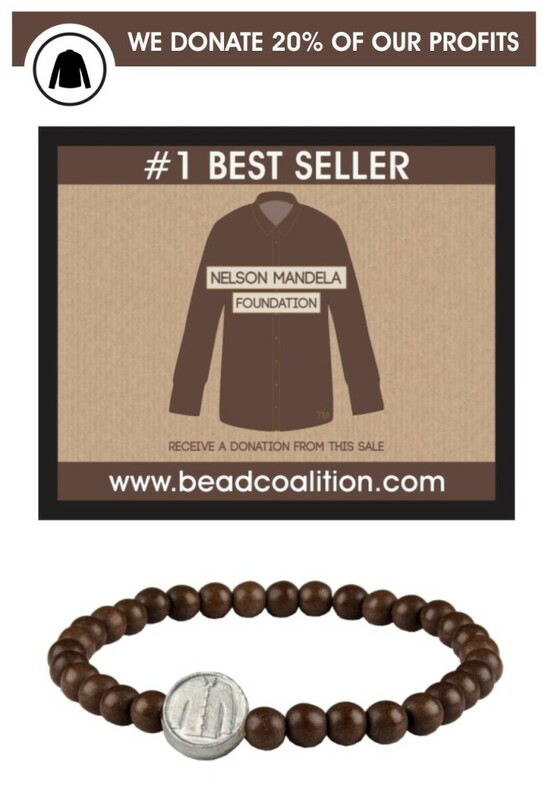 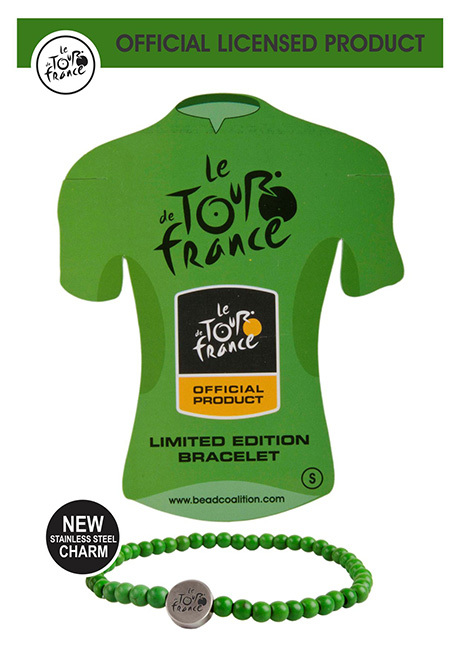 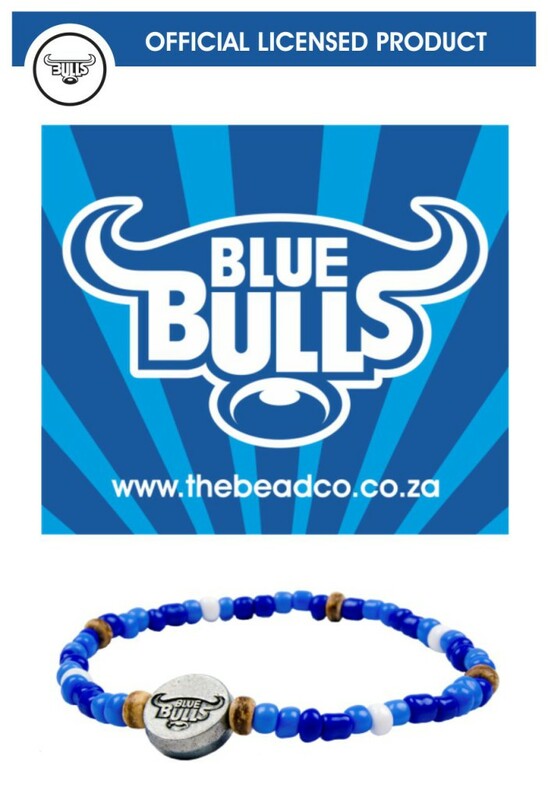 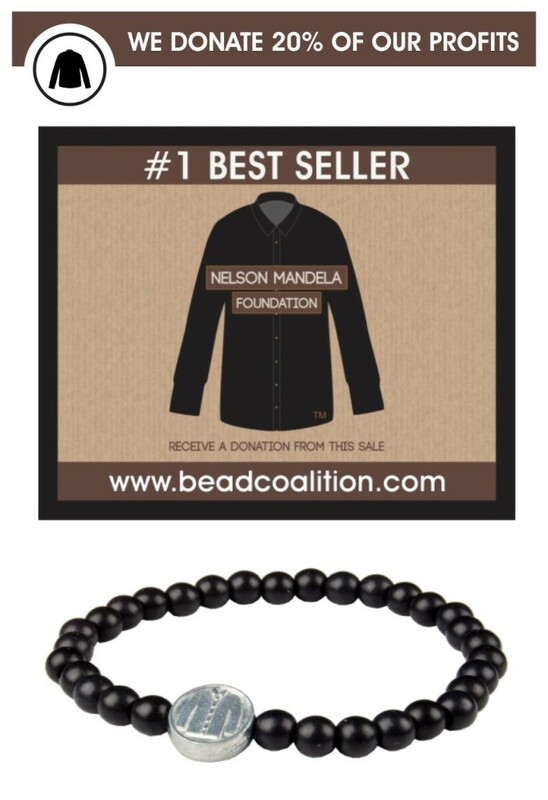 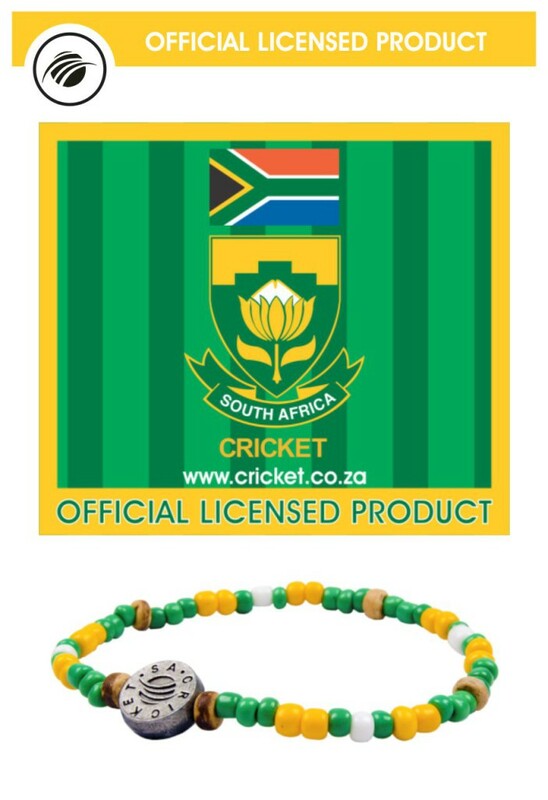 THE BEAD COALITION IS A COMMERCIAL ORGANISATION BASED IN SOUTH AFRICA. 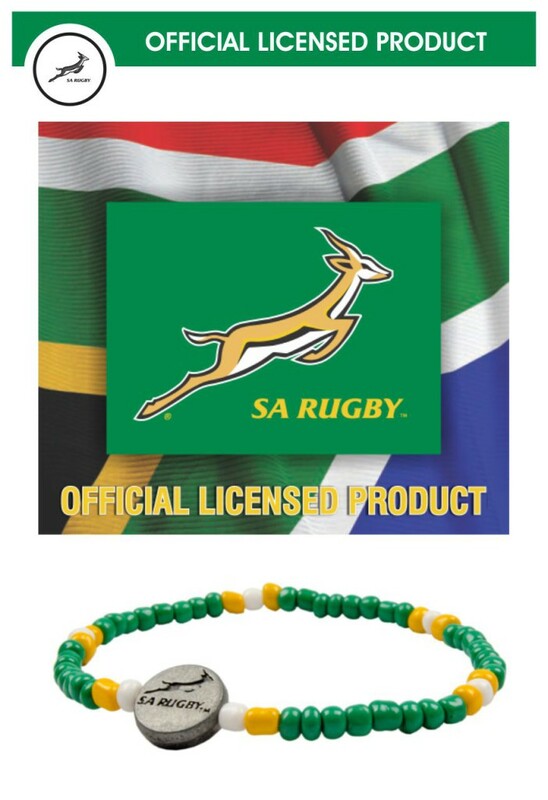 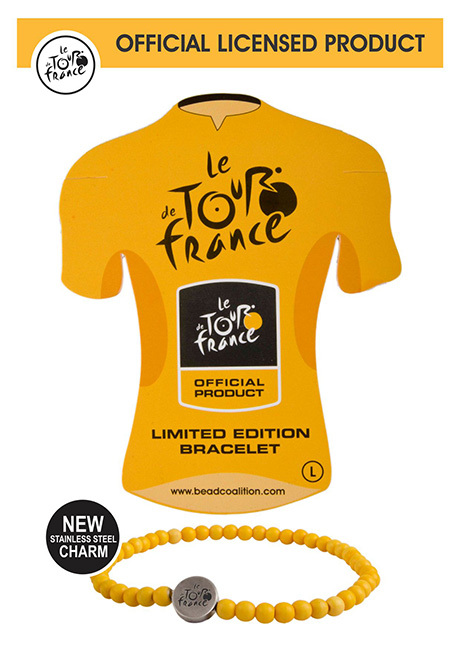 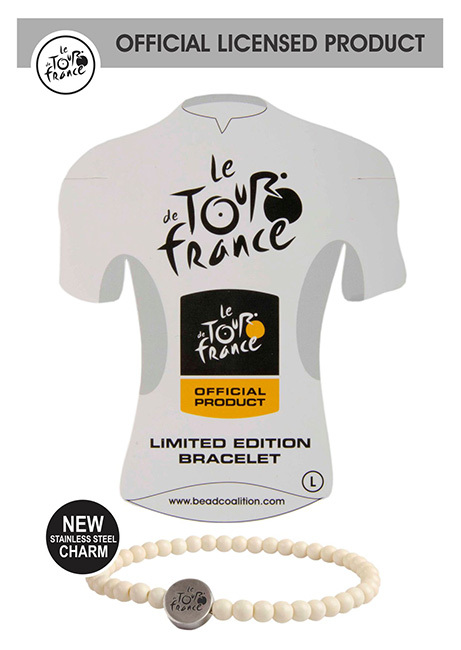 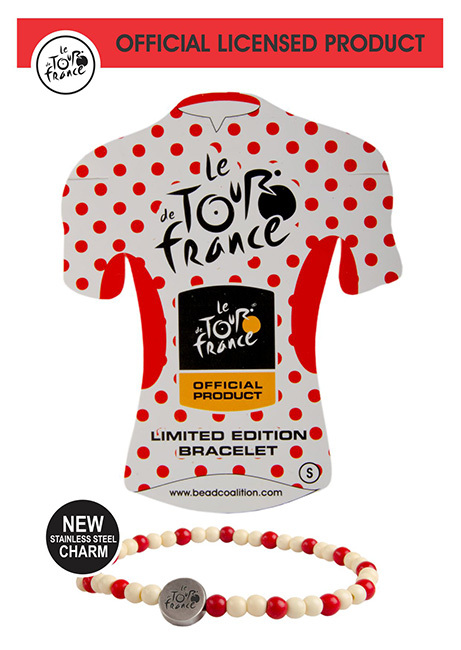 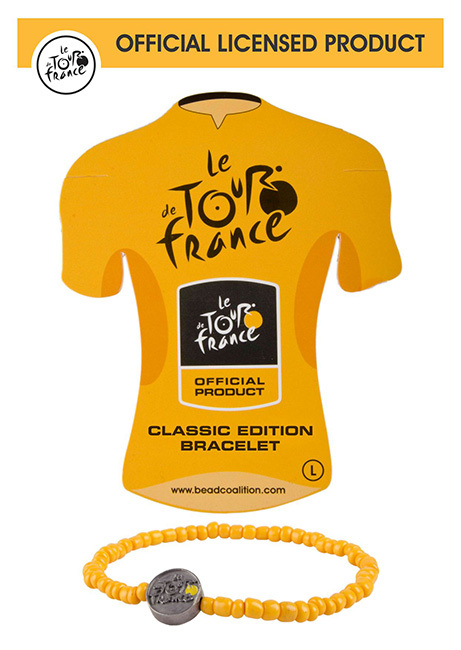 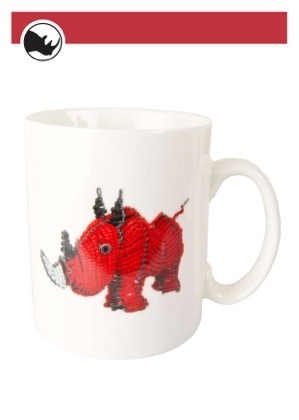 WE CREATE BESPOKE BRANDED, CAUSE-RELATED, CUSTOM-MADE AND LICENSED ACCESSORIES. 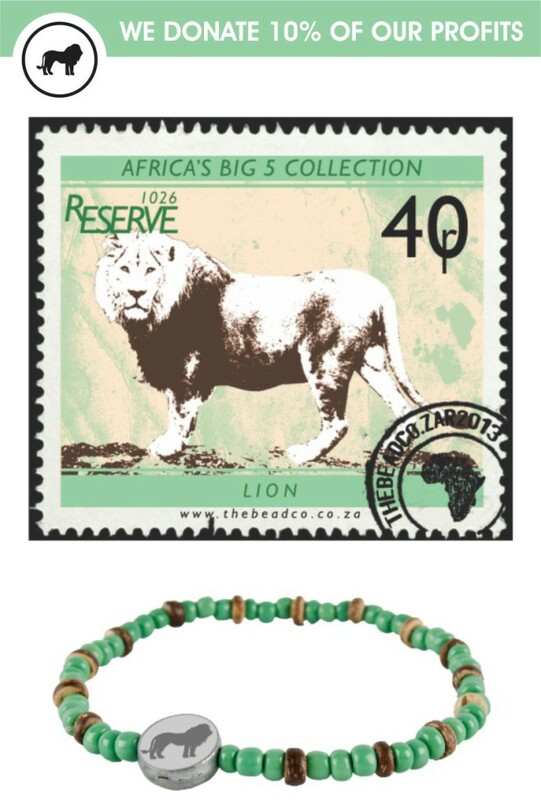 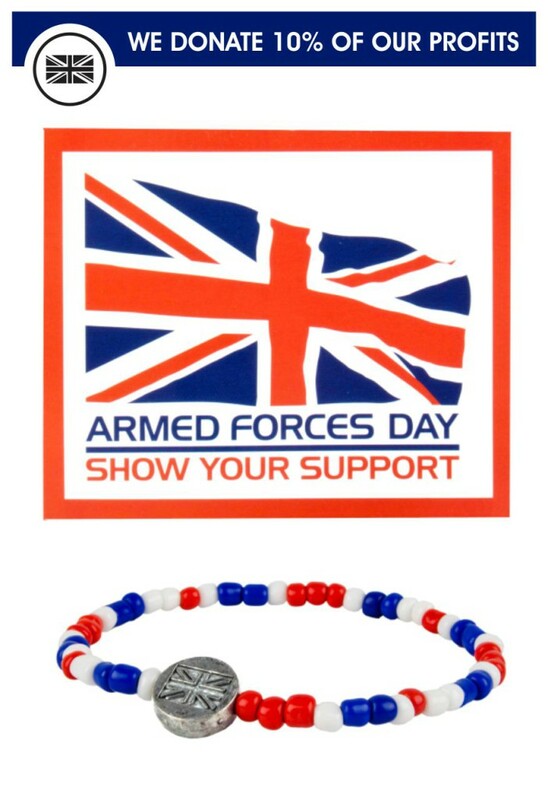 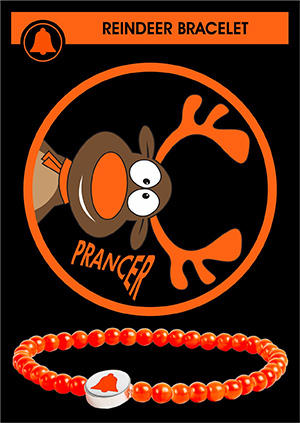 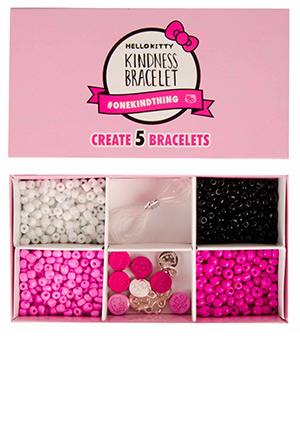 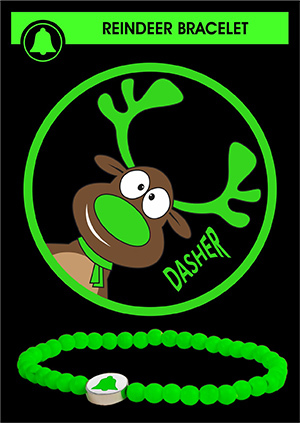 OUR ACCESSORY ITEMS ARE DESIGNED, SOURCED, CRAFTED AND SOLD WORLDWIDE. 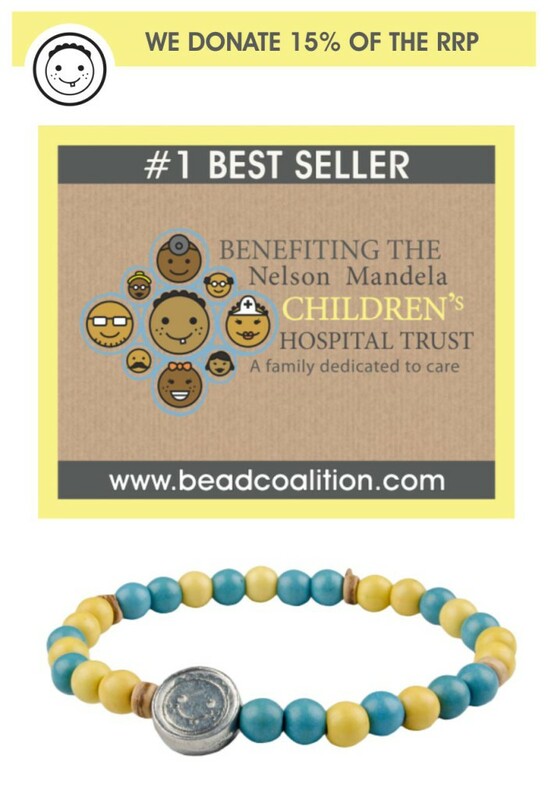 'FEELS GOOD, LOOKS GOOD, DOES GOOD' IS THE MISSION STATEMENT OF OUR ORGANISATION AND WE DONATE A PORTION OF OUR PROFITS TO CHARITY.